Working at Nashville Lifestyles gives me the unique opportunity to go behind the curtain and experience some “unseen” territory in this town. A few weeks ago a small group of food bloggers and I aproned-up and witnessed the 30-year-renowned Christie Cookie recipe from start to finish. We toured. We tasted. And now we’re talking. Nashvillian and Vandy grad Christie Hauck opened his first retail store down on Church Street near the main library. Gussied up in a rented suit and red cumberbund, he plated up cookie samples and took to the street. 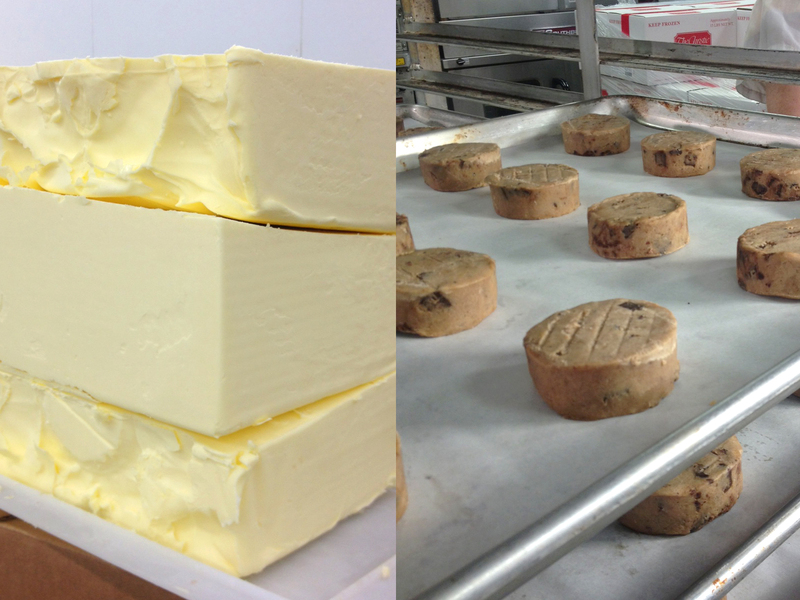 Blame it on the Heath toffee or the real butter, but people were hooked. The Christie Cookie is now a booming mail-order business sending out “the perfect cookie” across the nation—about 89,000 tins of baked perfection during the holiday season. If a gracious client, friend, or family member has ever sent you a tin of Christie Cookies, you know they don’t last long. • The factory and headquarters is located in the heart of Germantown at 3rd and Madison. 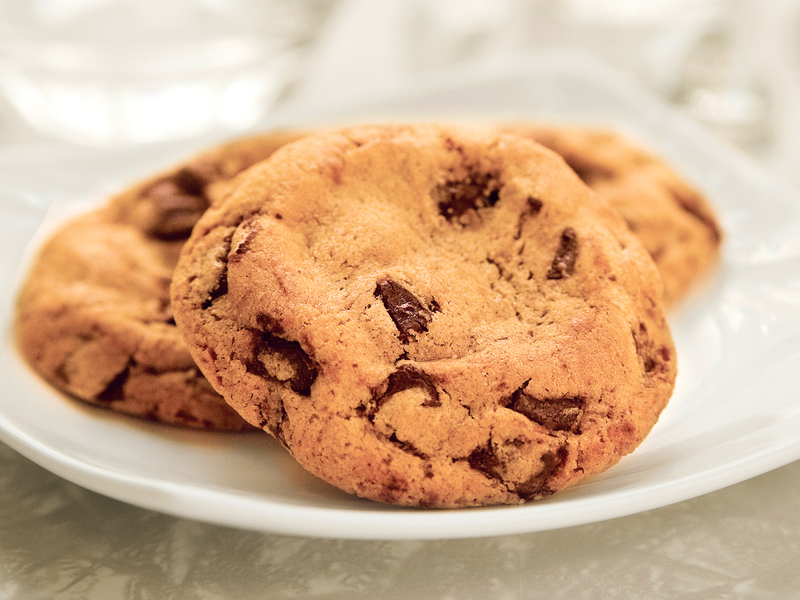 They have free tasting every month—test their cookie of the month plus their existing flavors. These small batches are available for a limited time and you can a whole tin full of your favorite. 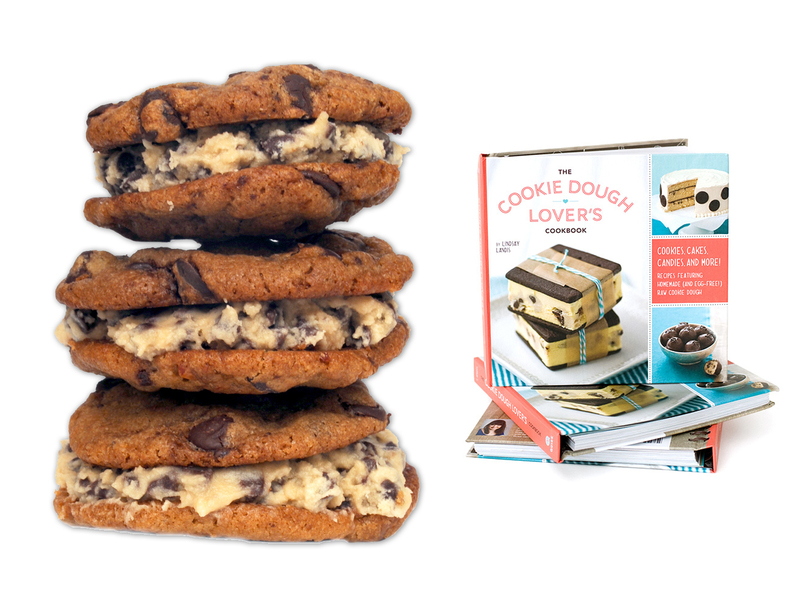 • Keep up with the new flavors of the month by ‘liking’ the Christie Cookie Facebook page. Coming up: August-Chocolate Chunk, September-White Chocolate Cranberry, October-Rocky Road. 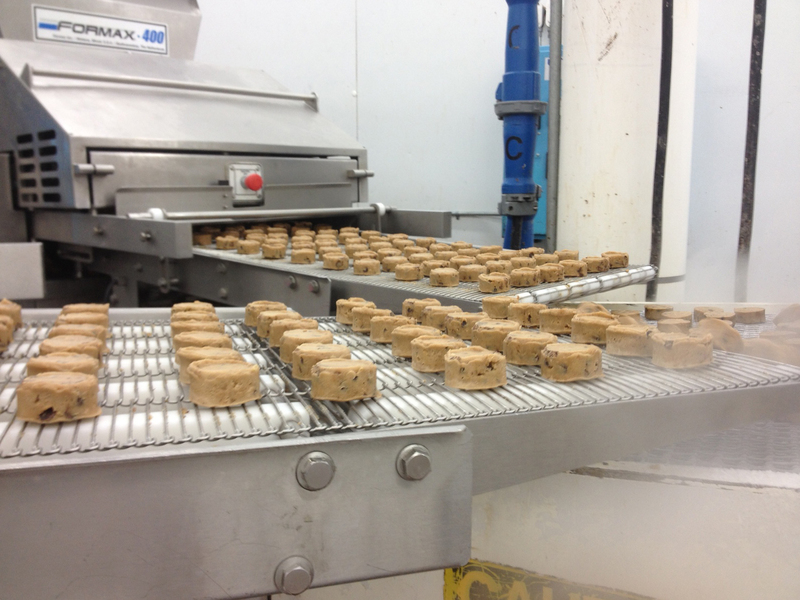 • All the cookies are trans-fat free, Kosher certified, and do not contain high-fructose corn syrup or preservatives. • Also available are brownies, muffins and a line of chocolates that have the same focus on quality ingredients, just like the cookies. The nice folks at Christie Cookie are offering all Nashville Lifestyles readers a 15% discount! Use the Promo Code “LIFESTYLES” from now til September 9 at ChristieCookies.com and surprise someone (even yourself) with something sweet!